Bidgely, a Mountain View, Calif.-based provider of Artificial Intelligence driven solution for utilities and energy retailers, closed a $27m Series C financing. The round was led by Georgian Partners, with participation from returning investors Khosla Ventures, E.ON, and innogy. The company intends to use the funds to accelerate growth in three areas to expedite growth in Europe and Asia, hire dedicated Data Scientists for each region, and expand beyond consumer-facing engagement to business intelligence. 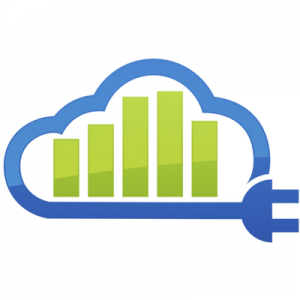 Founded by Indian Institutes of Technology alumni, CEO Abhay Gupta and CTO Vivek Garud, Bidgely combines SaaS-based analytics with web and mobile applications to provide personalized and actionable insights for customers to save energy and enable utilities to build informed customer relationships. Over the last 12 months, the company reached 10 million homes under contract with 25 utilities globally, established a European headquarters in the Netherlands, set up a European data hosting environment via Amazon Web Services in Germany, strengthened security policies to be compliant with upcoming new Data Privacy Regulations in the EU. The company also has offices in Bangalore, India.